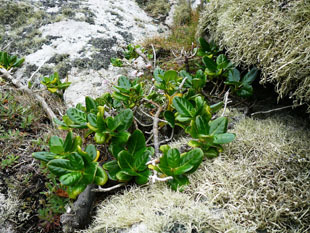 naturalised in the Isles of Scilly. 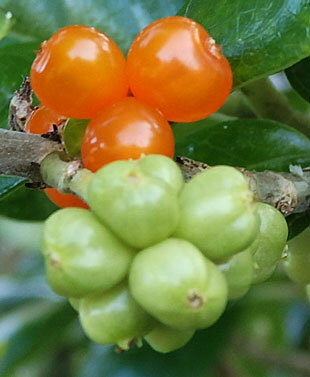 It is a neophyte introduced from New Zealand. 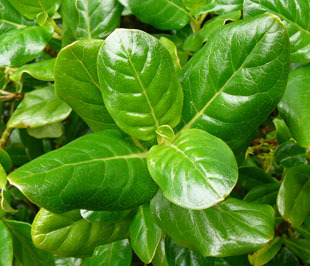 It has been planted as a hedge plant in the Isles of Scilly. 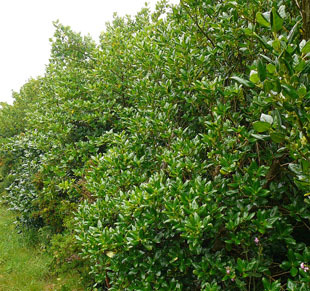 on waste ground and in hedge-rows and rocky places. 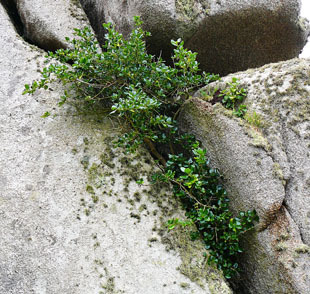 In the UK it has been described as a garden thug. 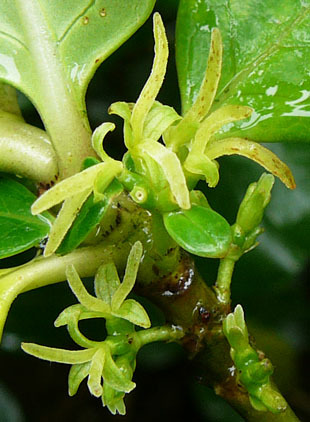 Male and female flowers are on separate plants. 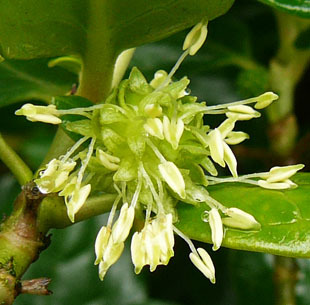 Male flowers are clusters of cream stamens. 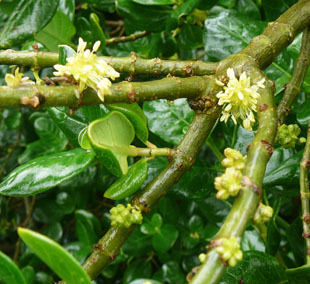 Female flowers are in smaller clusters of greenish, linear tendrils. 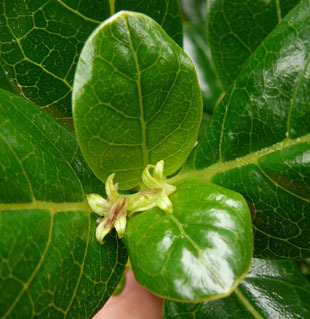 The leaf margins are recurved.